In our first-ever in-person recording, our crew reports from Star Trek Las Vegas. Hear about the best cosplay, the most exciting speakers and the weirdest vendor’s room finds. Includes a special convention interview with Natalia Nogulich, who played Admiral Alynna Nechayev. 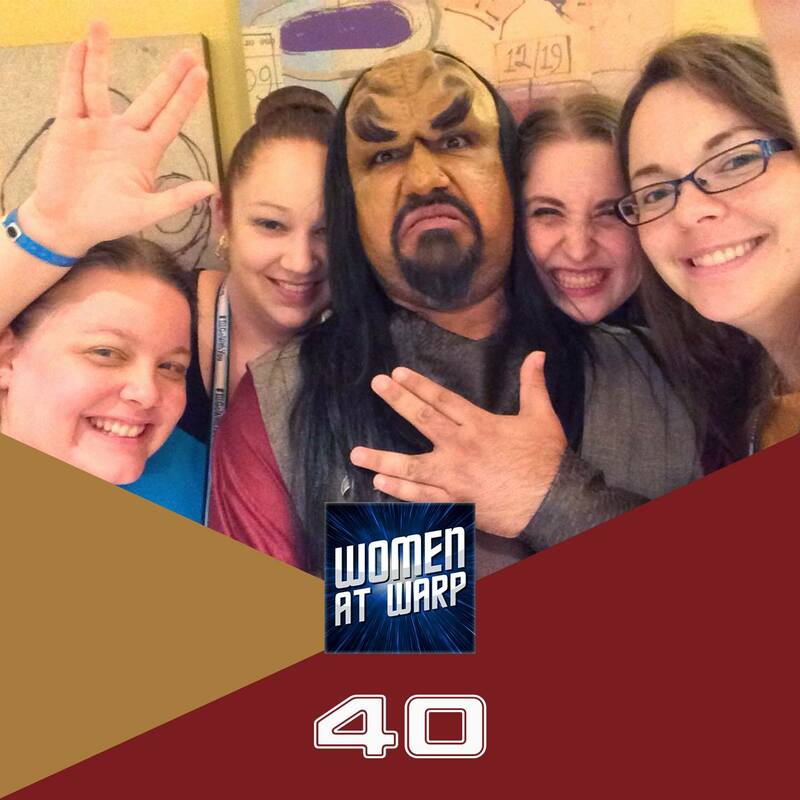 For daily photos and recaps, check out our Women at Warp page on Storify. Can’t wait to hear your disussion about the new star trek continues episode.